BRASV Group is driven by passion, quality services & forging long lasting relationships through transparency & responsiveness. Daily site cleaning & scheduling, periodic & vacation cleaning programs, glass cleaning scheduling & high glass abseiling, steam cleaning, carpet cleaning/water extraction & high pressure cleaning. Waste & Recycle consulting & audits, waste management programs/implementation, recycle programs/monitoring, waste & recycle reporting. Routine programs & event management planning for external ground services, including daily leaf management, street sweeping/vacuuming, blow vac, strip & seal & high pressure cleaning. BRASV is able to negotiate contracts for the supply of sanitary disposal, regular container exchange, air fresheners & bio tabs. Transferring the management of hygiene services to BRASV ensures consistency in service & buying power is maximised. BRASV negotiates with various suppliers to provide the best quality at the best price on behalf of our clients, provision of product, on-site stock takes, monthly consumable ordering, reports highlighting consumable quantity per building & budget control. BRASV provides fully trained & working with children check personnel to perform bump in and bump out services. Through the BRASV Group portal, clients are able to pre book jobs and received purchase orders with quotations. Once jobs are completed a notification will be sent to the client confirming job completion. Images of set ups are also forwarded once set up has been completed. Brasv is passionate in the art of innovation and continues to research technology, new methods and applications to provide excellent service and outcomes for the benefit of our clients. 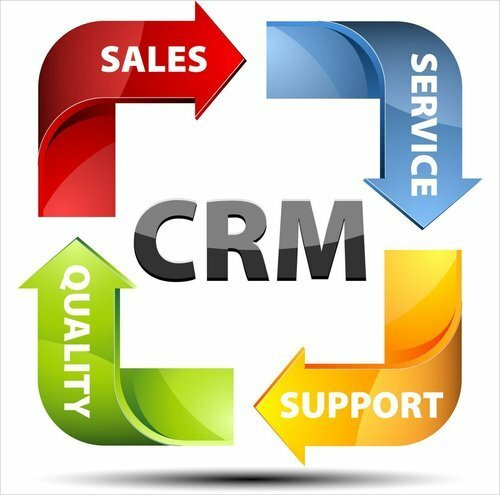 Brasv CRM system and online client portal supports & enhances delivery of services, capabilities & information for a greater outcome. Manages our clients & potential client’s interaction of information & communication, providing a platform of data & information for reference. BRASV online portal allows clients visibility, transparency and real time information. Allowing clients to view reports such as inspection & hazard reporting, scopes of work, schedule & non-schedule works, jobs booked, view jobs status & more. Reports are generated and assessed to confirm level of service delivered, waste & consumable reports, completion of jobs, job status and budget tracking. From transition, first day on site & ongoing. The account management team are responsible for set up & ongoing partnering with clients to achieve a mutually rewarding partnership through trust & commitment. COMMITMENT: From new client and all work has been signed off. Human resources and operations are now engaged and briefed for staff allocation and the set-up of new site. OPERATIONAL CAPABILITIES: Transition Off-Site operations and the designated account manager are responsible for the implementation of the transition program. Procurement of machinery and product are sourced ready for the site. All site operation manuals are compiled which includes scopes of work, contact details, organization staff charts, waste schedules & more. INNOVATED TECHNOLOGY: Transition On-Site IT Systems are implemented and ready for BRASV systems to go live, product & machinery moved onto site & compliance team conduct audit inspection. TEAM WORK: Live on site – Day 1 All staff on-site uniformed with ID badges and back ground checks have been obtained. All staff have been allocated their working areas. Inductions are performed and signed off. PARTNERSHIP: Account management meetings have already been in place throughout the transition process to ensure the client has had complete transparency and confidence in the initial stage of set up. The senior BRASV Management team will be involved in transition from day one and on-going. The senior management team through reporting, feedback & meetings will continue to drive and ensure the delivery of the highest standard of service is received.